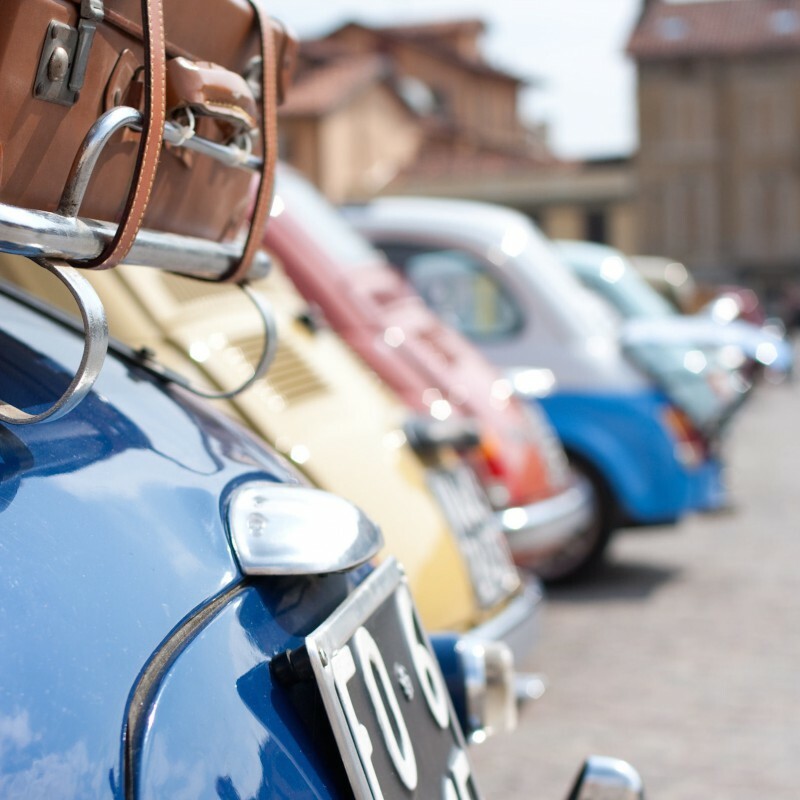 to book a tours in the surrounding areas: Venice, Trieste, Aquileia and more. Our private sun-umbrellas are at just 20 meters away from the hotel. Parasols and sun chairs are at your disposal! 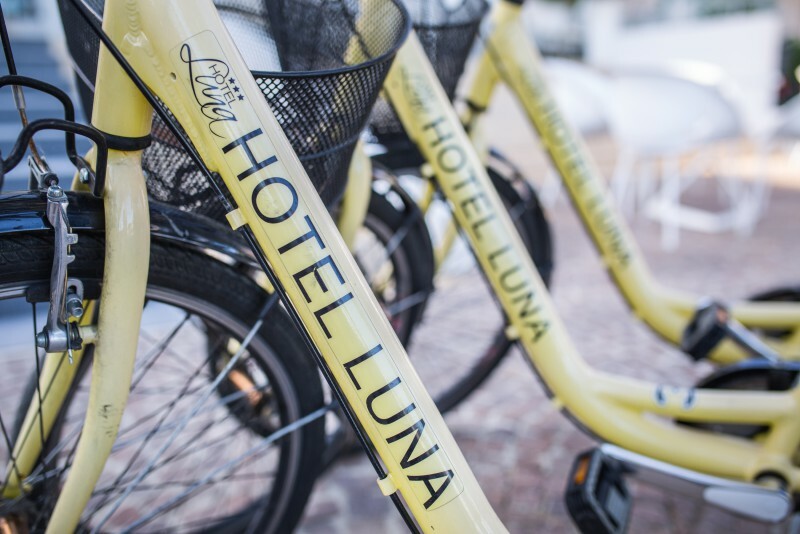 Subject to availability, free use of bicycles is at the disposal of our guests! 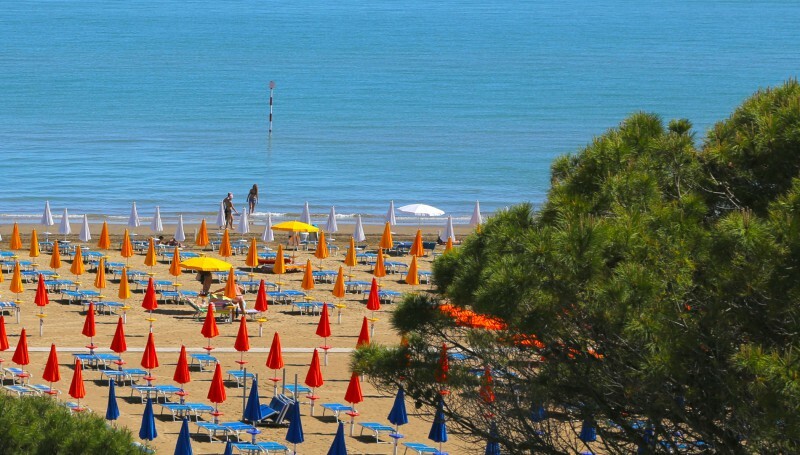 Discover now the beautiful landscapes of Lignano by using our bikes! Hotel Centrale offers a free Wifi connection coverage in the room as well as in the lobby. 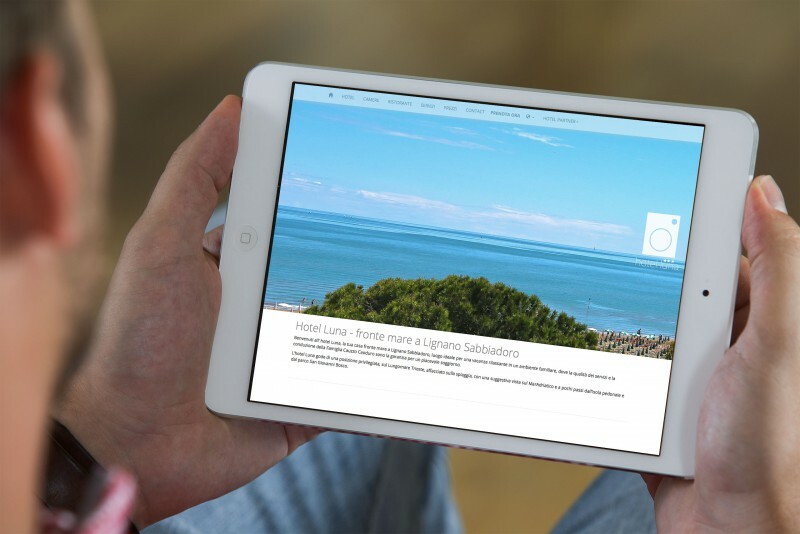 What will be more enjoyable than finding information in real time like the whether forecast in Lignano and organize better your holiday? You have unlimited internet traffic 24 hours of 24. 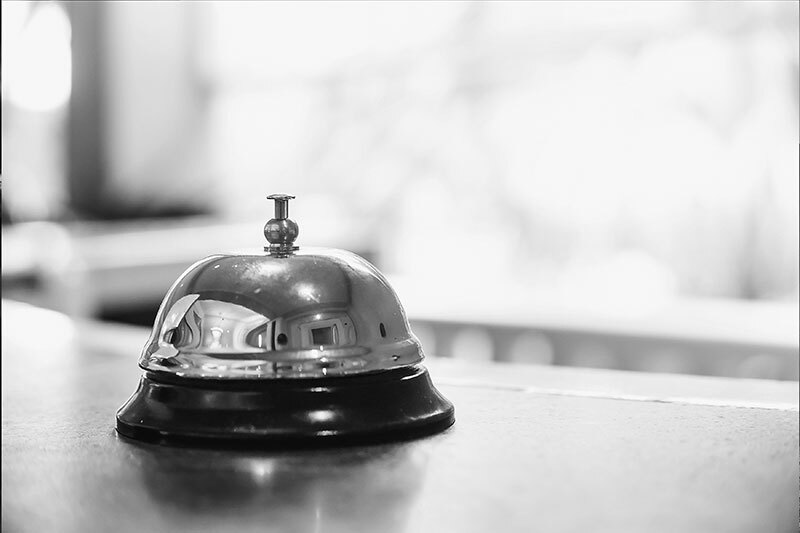 On request, Hotel Centrale puts at exclusive use of its guests a numbered and closed parking place, reachable on foot in just fifteen minutes.